Spare yourself the street harassment that so often goes with independent Cairo tourism and benefit from the insights of an Egyptologist guide on this tour of Old Cairo. 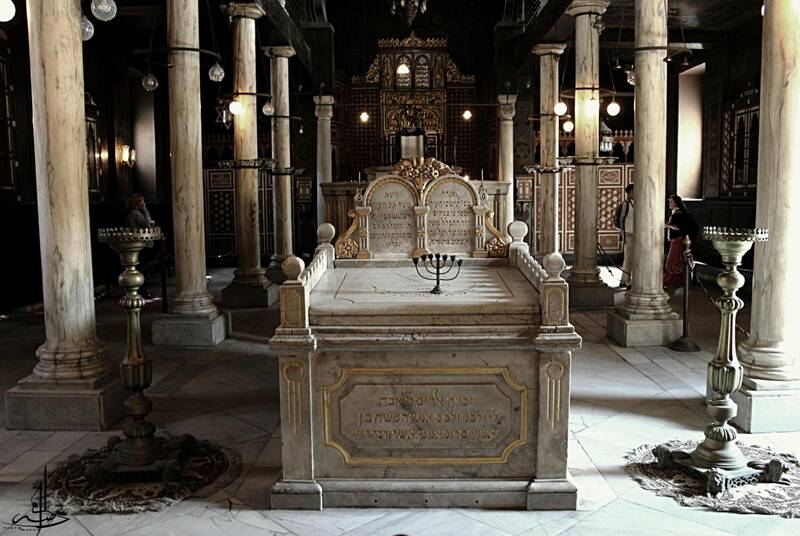 Visit the Hanging Church, the Church of St. Sergius and Bacchus, the Church of St. Barbara, and the Ben Ezra Synagogue. Then discover Islamic Cairo at the Citadel, the Mosque of Amr ibn al-As, and the Alabaster Mosque.